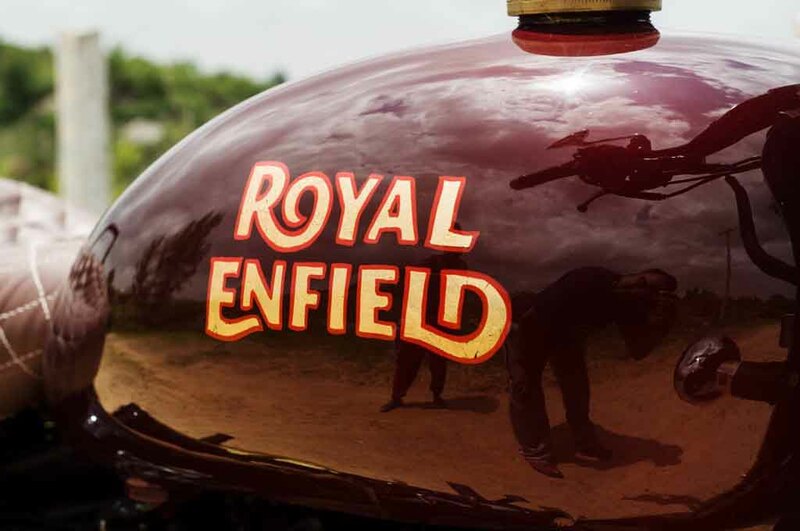 Royal Enfield, the iconic Indian motorcycle manufacturer, is working on a range of new motorcycles that will not just have BS6-compliant engines but also some substantial updates. 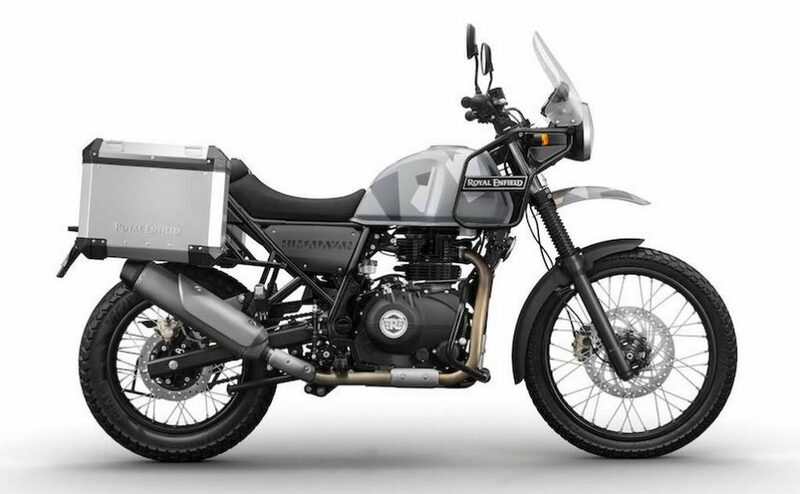 The new Royal Enfield motorcycles will comprise of next-gen Bullet, Classic Himalayan, and Thunderbird. The new South India-based manufactuer is currently working on four new platforms taht will underpin a dozen new Royal Enfield motorcycles. These platforms have been named as J, P, Q, and K. Out of these, the J platform will be used for the next-gen Bullet, Classic, Thunderbird, and Himalayan range of motorcycles. The launch of the next-gen models will help the company compete with the low capacity motorcycles from Harley Davidson and Bajaj-Triumph. While the new Royal Enfield motorcycles will carry several design changes, their retro look will be retained. This will ensure that the classic design of these iconic motorcycles, which is one of their biggest selling points, remains preserved. Hence, while the design might get some modern styling elements, like LED DRLs, their retro appeal will remain intact. The engines of the new Royal Enfiled motorcycles will not only offer compliance with the BS6 emission norms but will also offer a higher reliability, lower NVH, and more refinement. Even the transmissions will be updated to minimize the power loss and increase their mechanical efficiency. All the models will offer dual-channel ABS, which will be necessary to meet the upcoming stringent safety norms. The BS6 emission norms will come into play in April 2020, On the other hand, the new safety rules and regulations will be effective from April 2019. As per the upcoming safety norms, all the motorcycle manufacturer will have to offer ABS and fuel injection on bikes with engines bigger than 125cc. This should lead to a price hike of up to 30 per cent. The new Royal Enfield bikes are likely to get thoroughly updated versions of their current 346 cc and 499 cc single-cylinder engines. Currently, these engines offer 19.8 bhp-28 Nm and 27.2 bhp-41.3 Nm respectively.